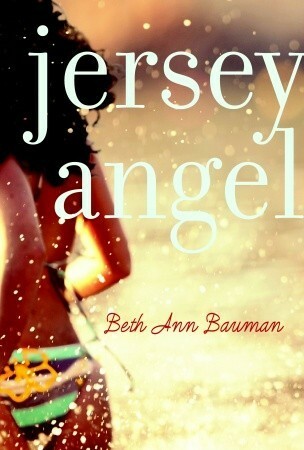 I was chosen as an Ambuzzador for Random Buzzers and they provided me with 2 ARCs of Jersey Angel. One for me to read and review, and one for me to give to you! Also, check out this chapter sampler if you are hesitant to enter or whatever!